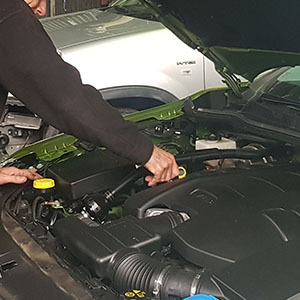 Your trusted and respected Launceston mechanic and car repair specialist. 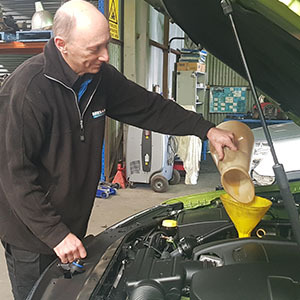 With over 16 years experience servicing all types of cars in Launceston and around Tasmania. and mechanic experience to our Launceston workshop. We believe in providing a friendly service, being transparent and easy to get along with. We offer free local pick up and drop off while your car is being repaired / serviced. We offer transparent pricing and competitive rates on all service and repairs. Melbern Automotive is a one-stop-shop for all of your automotive requirements. Specialising in Subaru and Volkswagen repair. Melbern Automotive offer competitive rates for standard and log book services on all makes and models of cars. We offer all standard mechanical repairs and offer free fixed price quotes on all jobs prior to commencing work. 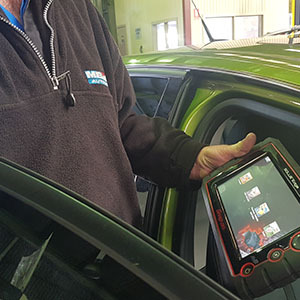 With the use of our new Snapon diagnostic scan tool, we are able to access your vehicles electronic systems and perform accurate diagnosis on all makes and models quickly. 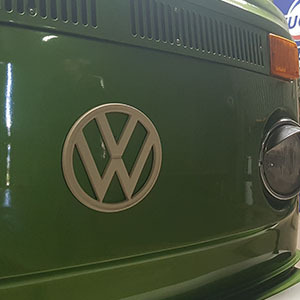 As Volkswagen specialists, we ensure that we always keep all essential Volkswagen parts in stock for the older Kombi’s and Beetle’s. 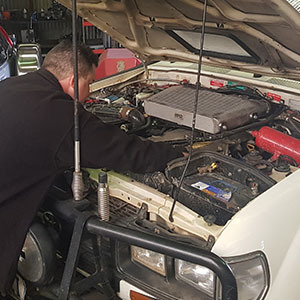 4WD and light commercial service and repair, including diesels. Injector overhauls or replacement, tappet adjustments, cold start system inspection and testing, turbo inspection and operation. 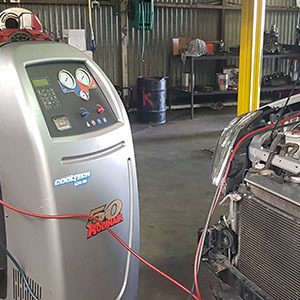 If your vehicle is blowing warm air it probably needs some attention. For as little as $33.00 we can inspect and report on your vehicles air-conditioning system. Our customers have given us an average of 4.7/5 stars on Facebook reviews. Best mechanic in Launceston.... trustworthy and fast.....Thank you for great service Bernard! Kylie Watson, 19th August 2017. Great, friendly service ! Efficient work and fair prices. Lindsay Watson, 19th August 2017. Top blokes, top service and decent coffee. Luke Cini, 30th August 2017. 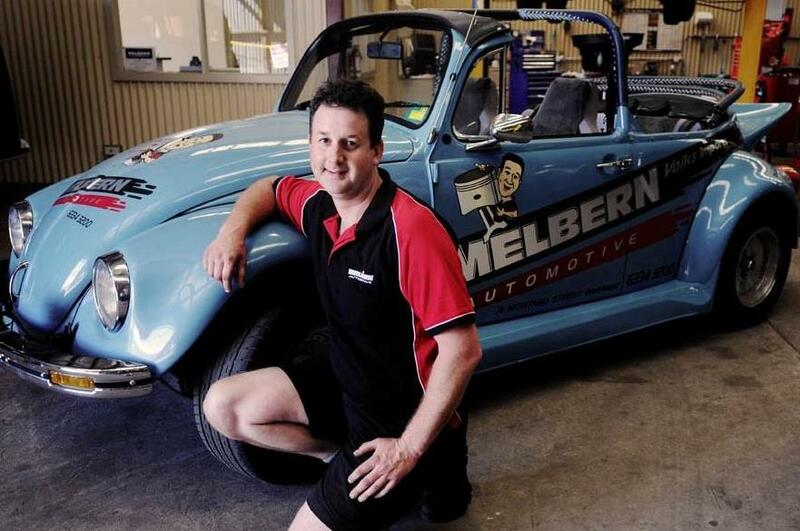 Melbern Automotive is an established Subaru & Volkswagen specialist that has been operating in Launceston for over 16 years.